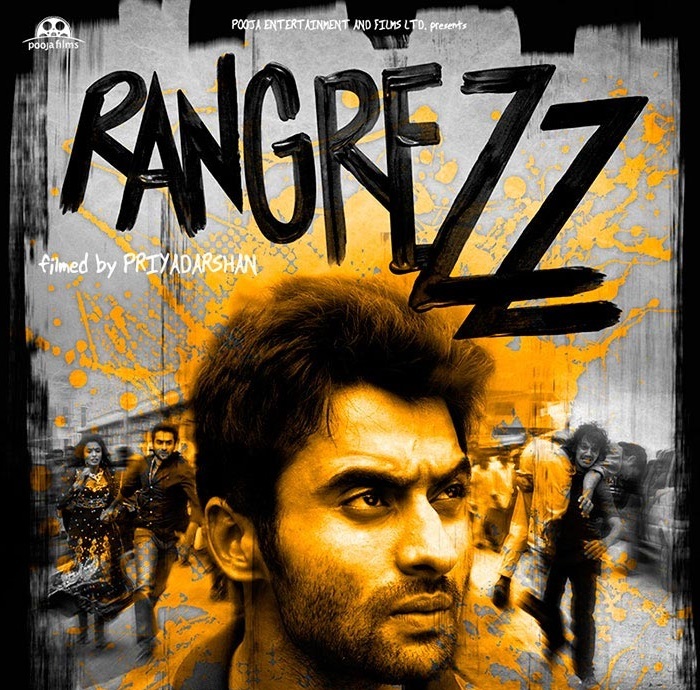 Yaaron Aisa Hai: These song from Rangrezz is sung by Salim Merchant, while music composition is done by Sundar C Babu. 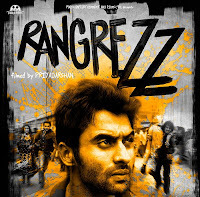 Rangrezz stars Jackky Bhagnani and Priya Anand in lead roles. Yaaron Aisa Hai lyrics are penned by Sameer Anjaan.